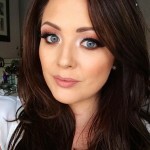 I was recently sent out the Bellapierre Derma Renew BB cream to try out. There has been a lot of great reviews of this BB cream knocking about, so I was dying to get my hands on it. Before I talk about how I got on with this BB cream, I think it is important to note that I have never actually tried a BB cream before, so I really have nothing to compare it to other than my foundation. In saying that, I do know this is not a foundation as such and I have kept that in mind when writing the review. The Bellapiere Derma renew BB cream is said to be an Oil free, mineral-based formula that won’t clog pores and will still cover any imperfections that you might have. It is said to have an anti ageing formula and include four products in one. A concealer, foundation, moisturiser and an SPF 15. So is it worth the hype? 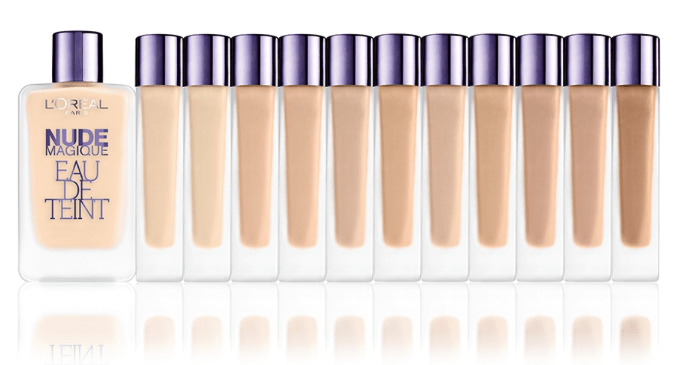 Shade Range: There are 5 shades available in the range, starting with fair up to deep. I have been wearing the medium shade and while it is a decent shade match, I do find that it oxidize slight as the day progresses. Nothing that makes me look orange but something to keep in mind when picking out a shade. Personally I think I am somewhere between the light and the medium, but I can get away with the medium with a little bit of bronzer on my neck. Packaging: The packaging is a standard tube. It has a flip top cap on it, that is fairly secure, so won’t squirt all over the place if you fire it into your handbag. I found that it was easy to squeeze out product too. I have to say, I am more of a fan of tube packaging than glass packaging because you can always get the very last bit of product out of the tube when you’re coming towards the end. Texture: This is a lot thicker than I was expecting. Keeping in mind that I haven’t worn BB creams before, I really have nothing to compare it with, but I found that it was a lot thicker than most of my foundations. 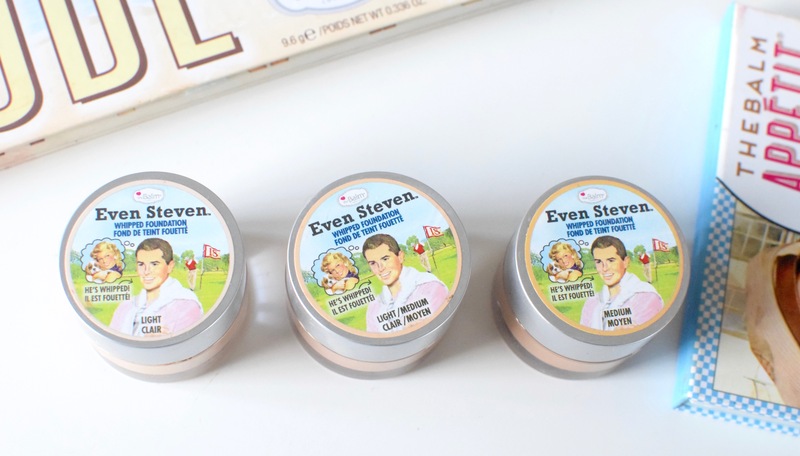 In saying that it did blend really easily and you didn’t need a lot to get a decent level of coverage. It also didn’t feel thick or heavy on the skin. Skin Type: Bellapierre claim that this is suited to all skin types. Like with all foundation reviews, I will state that I find it hard to tell what skin type a product is best suited to because I really only have my own skin to compare it to. I would be inclined to say that if you’re on the oily side, this might not last on your skin, as it did break down on my t zone where I am prone to a little bit of oil. On the flip side, I did wear this on a day when I had had an allergic reaction to my Mac strobe cream and had a few dry patches and I found that it didn’t cling to the patches at all. Therefore I think this would be better for someone on the normal to dry side, but I am open to correction if you have tried it on oily skin. Finish: The finish on this BB cream is really beautiful. I was quite surprised as I didn’t hold out much hope for a BB cream to give me a decent finish, never mind a mineral BB cream. Yes, Yes I know I am a bit of a makeup snob and I have come to the realisation that mineral makeup can be just as good as regular makeup. The first time I wore this, I couldn’t stop looking at my skin, it really looked so flawless. 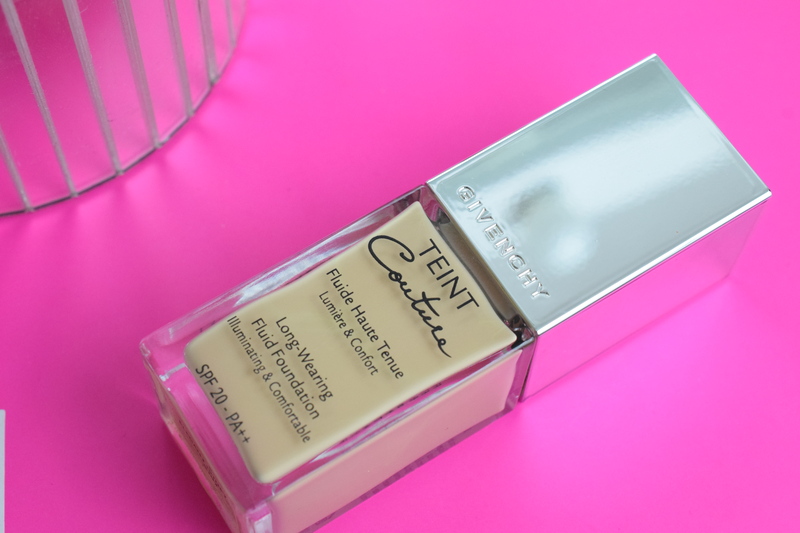 I have read that it is a matte finish but to me it was much more of a satin finish and while it wasn’t a glowy product, I really felt my skin and a glow from within look with it. Coverage: Again the coverage was something that surprised me. I was expecting a really light coverage but instead I got a really decent level of coverage with this BB cream. 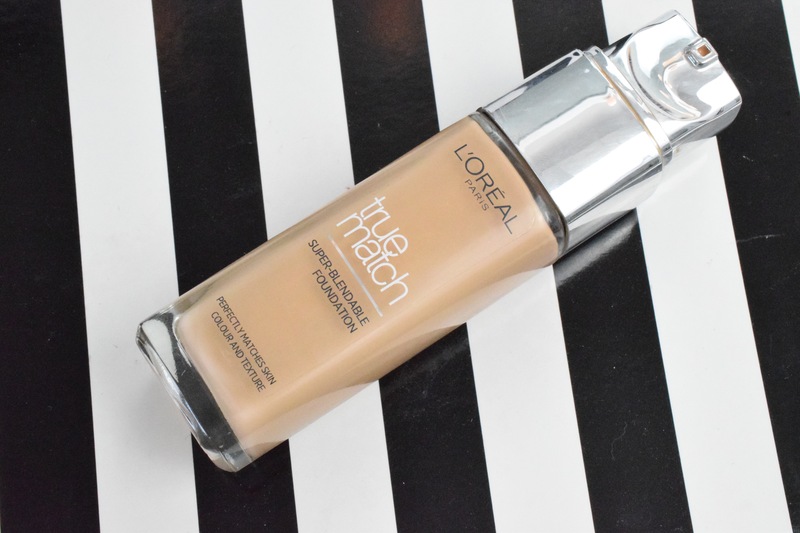 While you can sheer it out, you can also build it to a decent medium coverage foundation but It won’t look heavy on your skin either. Lasting power: This is the only area that I can really find any fault with this BB cream and to be honest, the fault I found, really isn’t all that big a deal. 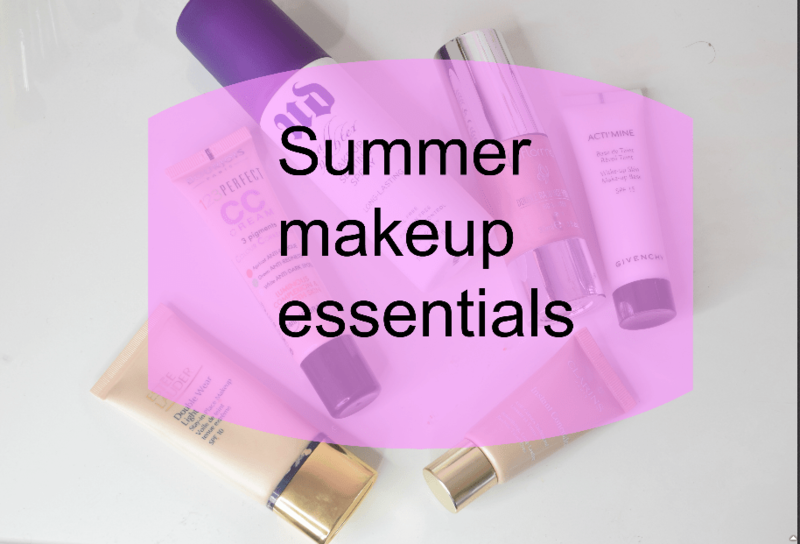 First off, primer is a must for me, but this is the case with most base products I wear. Once applied I got a decent 5 or 6 hours wear before I began to see any breakdown of product. After about 6 hours, I did feel that I needed to go back in with my foundation brush and buff it out again, as it had gone patchy around my chin, nose and forehead area. As I said above, personally I don’t find this to be all that big a deal, as I always keep my foundation brush handy. If I didn’t take my foundation brush out for a top up, I found that after about the 7 hour mark, it began to feel a little greasy on my skin, like it was sitting on top of it. This didn’t happen all the time, but on the days that my skin was on the oiler side, it felt a little uncomfortable after about 7 hours. Again this could all be fixed by setting the BB cream with a powder at the start of the day and having the foundation brush handy. Price: This will set you back €35 and it can be bought from Biofresh in Swords and Drogheda or online here. Overall I do really like this, yes it has it’s flaws, but they can be fixed.